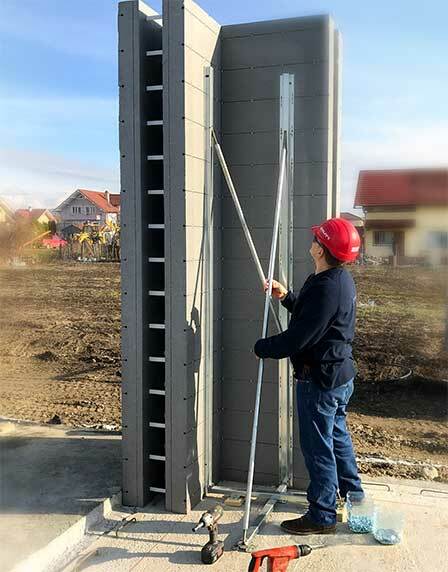 “With several years of experience in building technology I have designed a modular insulating formwork system, which is radically different from the technologies used so far”.  Our aim was to design a new and modern walling system with much higher thermal insulating capability. At the turn of the millennium we decided to continue the development of the project in Hungary instead of Germany. 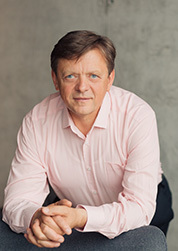 In 2000 László Máthé patented the invention which was followed by a pilot phase. During development we had to take into account all technological steps. New manufacturing machines were needed which could process special polystyrene sheets. 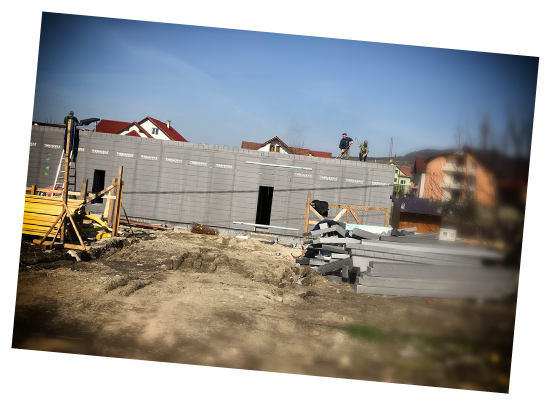 The end result were the modern machinery for manufacturing good quality THERMODUL elements, ceilings, and all insulating materials needed for building a passive house. “That’s how my grandfather used to do it”. In the building industry there is a need for a change which would guarantee not only quality but also health, which is a matter of subsistence and importance. “My creativity and desire for new originates from Transylvania”. People spend most of their time in buildings. They are happy to return to pleasant buildings; however, they do not feel comfortable in repulsive buildings. Cold, damp buildings are not cosy, also they have a negative effect on our health. Many buildings require a great amount of energy to be heated to a comfortable temperature. Not everybody can afford this. Despite their high energy consumption, these buildings have many cold surfaces, especially cold floors – that can mostly be felt in bathrooms. In the winter mould might also emerge on the inside of the external walls. These large surfaces give you a sensation of cold and make you feel less comfortable. 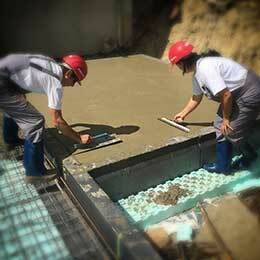 The insulated THERMODUL foundation is laid on a well compacted gravel base . 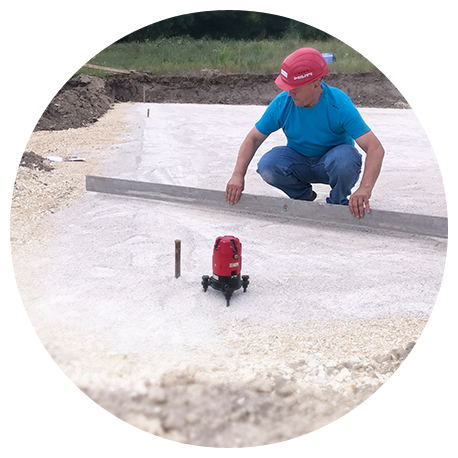 The thickness of the gravel is determined based on the soil, and then tamped. The structure of the gavel base forms a drainage layer. A Geotextile layer separates the gravel base from the insulation. In case there is groundwater waterproofing is also necessary. 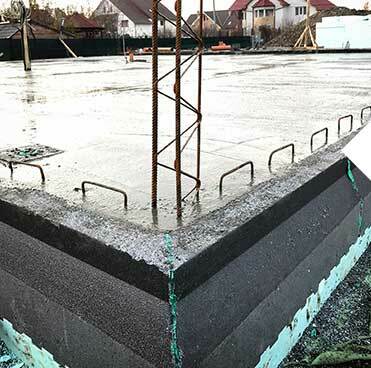 The insulated foundation is built in conformity with the specific characteristics of each building site. 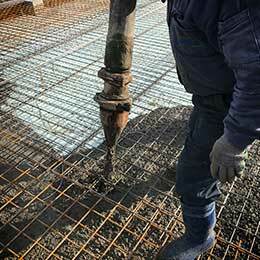 If we consider insulation and waterproofing at the substructure level, all this can be avoided. If our feet are not cold, the problem is half solved. By insulating the walls and the ceiling all cold corners are eliminated, so there won’t be condensation inside and harmful mould cannot surface in the corners, around the windows, or behind furniture. 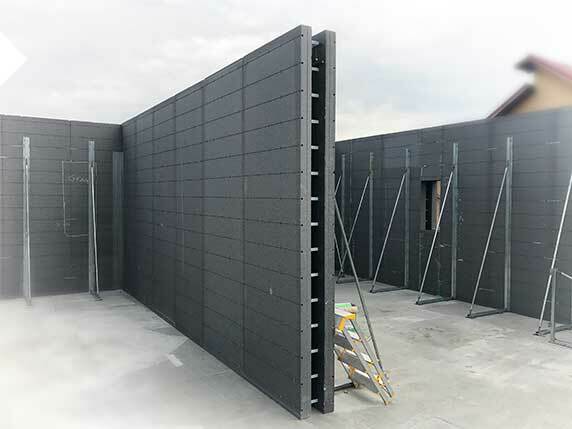 The THERMODUL walling system builds insulated walls, in which both sides of the reinforced concrete frame are covered by a 10 or 14 cm thick, graphite-enriched, very dense polystyrene rigid foam. This protects the concrete core from the moist heat on the inside and insulates it from solar radiation, rain and frost on the outside. Consequently, the protective environment ensures long service life of the structure since it is not exposed to fluctuations in temperature which could cause hairline cracks on its surface. Rain water entering the cracks freezes in the winter and can exert enormous pressure on the structure, while in the summer the sun can heat up the condensed moisture to almost boiling point, which leads to the disintegration of the walls. Concrete protected by polystyrene does not dilate. Our buildings built 12-14 years ago are the proof for this: the surface of their walls is still intact, without any cracks. 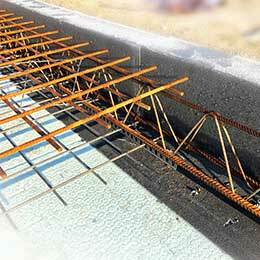 is reinforced with double steel mesh. the house can be built on this massive foundation. 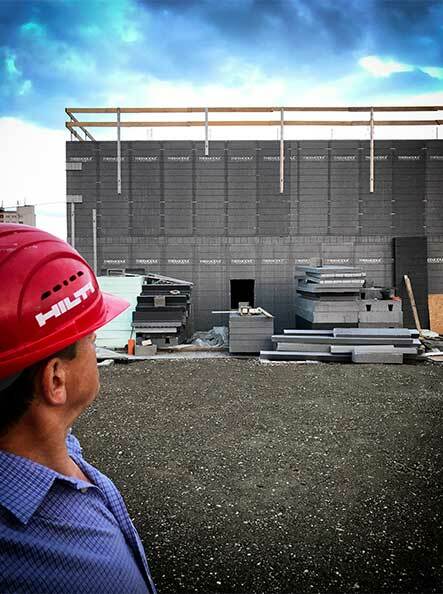 The insulated foundation built with unconventional, innovative technology ensures not only optimal insulation, but also long service life of the building. The walls are attached to the built-in iron hooks. Walls are accurately erected starting from the corner, ensuring straightness. If each block is adjusted with precision, the corners will be at a right angle and walls will be perfectly errected. This ensures the least energy loss. These building require only a fraction of the energy required by traditionally built buildings. blocks are put into place. The 25 cm thick insulation of the ceiling ensures that heat does not escape from inside of the house. 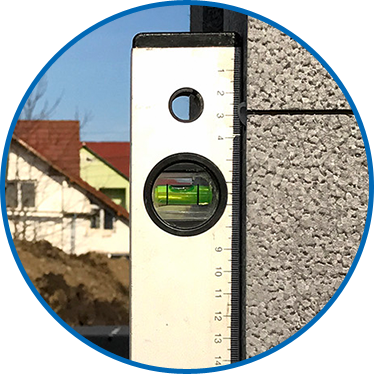 If we use brick, the yearly amount of energy required exceeds 300 KWh / m2. If the same brick house has a 10 cm thick surface insulation which is not more than 12 m3 EPS 80 (approx. 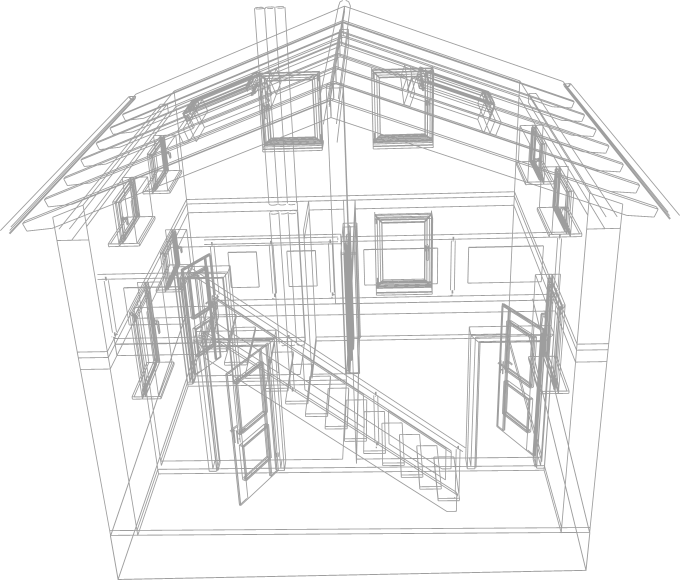 13-14 kg / m3 dense) , the energy required is reduced to half of the amount, i.e. approx. 150 KWh / m2 /year. 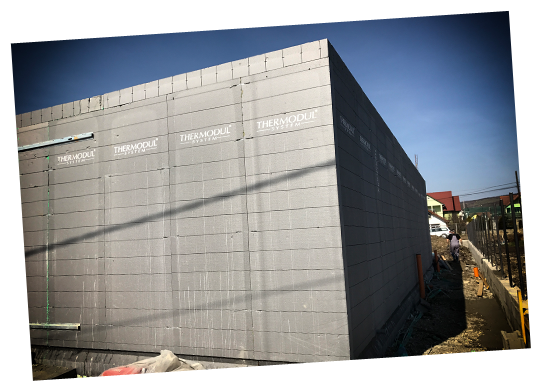 If the 10 x 10 m house is a THERMODUL house with heat recovery ventilation system, the amount of energy required is reduced to 15 KWh / m2 / year. When building a 100 m2 brick house people usually use a 12 m3 low density EPS. 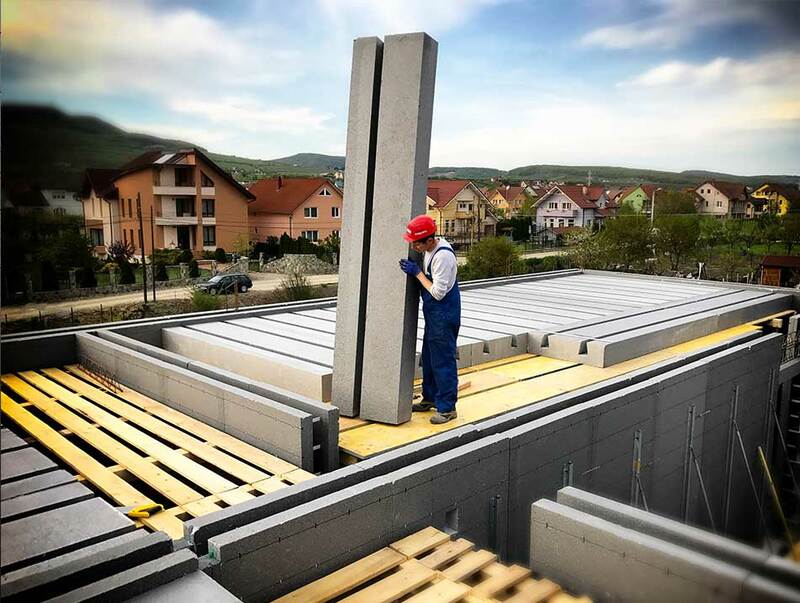 However, the 125 m3 high density, graphite-enriched EPS ensures that there are no thermal bridges in the THERMODUL house. 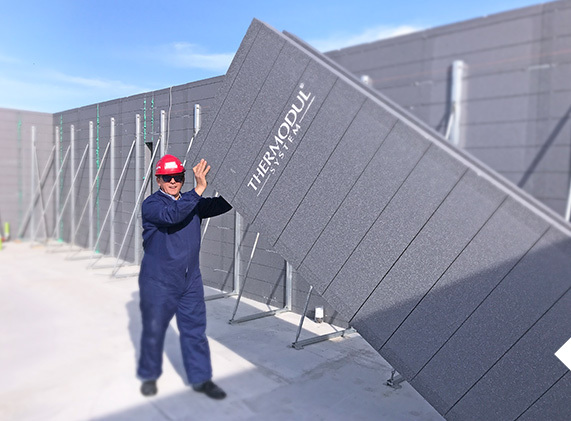 The drastic difference in the amount of energy required by THERMODUL buildings is due to the quality and amount of insulation used. The entire floor is ready. 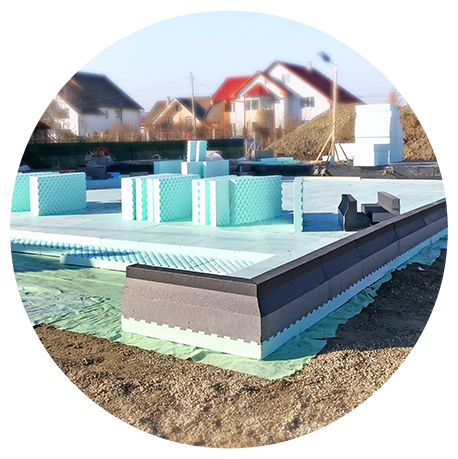 THERMODUL buildings combine innovative features and solutions for a perfectly thermal bridge-free structure without using much effort. Heating requires a low amount of energy since there is no need to heat up a more than 100 tones area. With the help of this technology it is enough to heat the air, which can be done with a minimum amount of energy, even solar energy. The easiest solution is electric heating using carbon fibre. 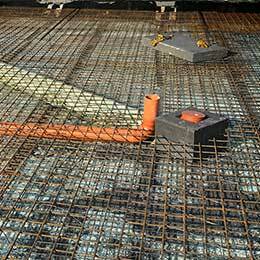 The heating foil using carbon fibres is built in under the concrete and heats the concrete substrate from below. This in turn stores the heat and keeps the whole house warm. 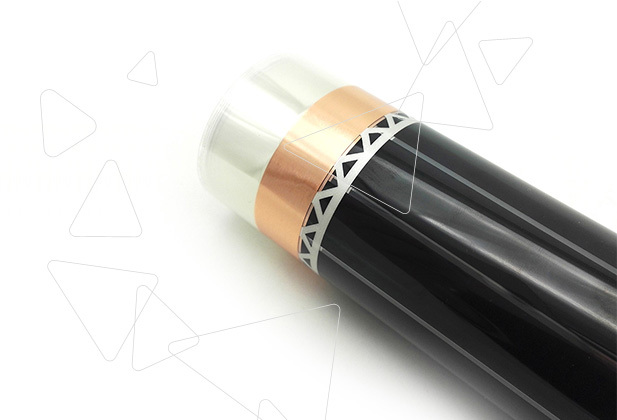 It can easily be connected to a solar system, making the heating system autonomous. There is no need for energy storing since the generated electricity through carbon heating is utilised as thermal energy. Of course, other alternative heating systems can also be used. took 11 workdays with 5 workers. 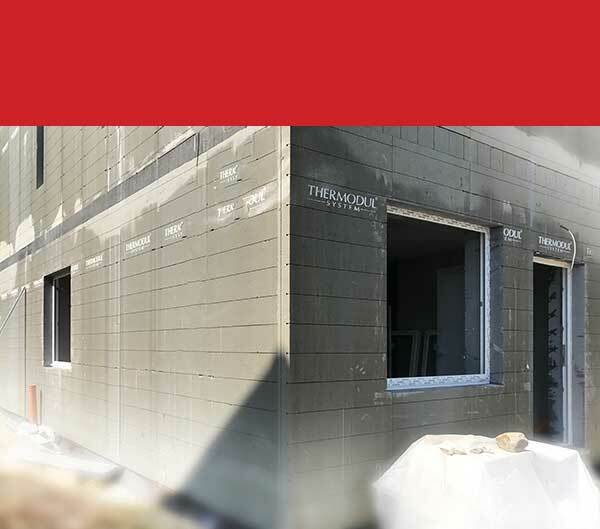 The Thermodul system offers perfect insulation as well. The second floor before concreting. guarantees the durability of the system. 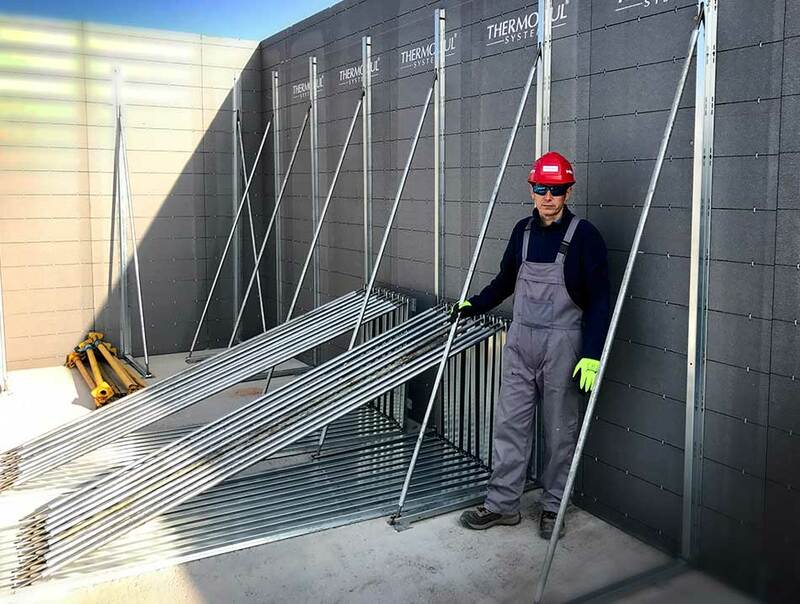 Thermodul elements are also suitable for parapet walls. 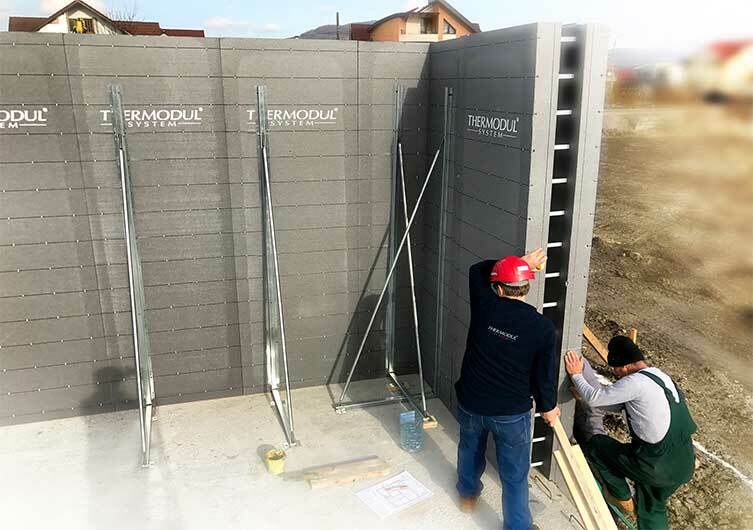 Thermodul buildings are heavily insulated, thus thermal bridge-free and their heat retention is unique. 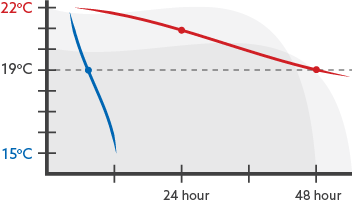 After heating up the space and turning off the heating, the temperature drops by only 3Co in 48 hours even in the coldest winter. Cooling the house during the summer heat, with the application of the heat recovery ventilation system and earth collectors ensures a pleasant temperature of 24 Co at which the inhabitants can feel comfortable. Walls will not heat up even on very hot days. The only 24 Watt/hour energy requirement of the ventilation system is insignificant compared to the amount required by traditional air conditioning systems. 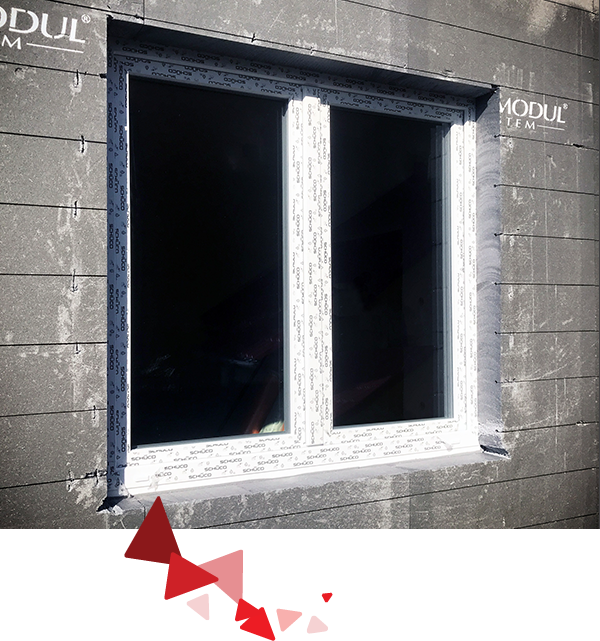 The technology enables windows to be fitted into a prebuilt polystyrene frame, the thickness of which corresponds to the thickness of the wall insulation. Consequently, thermal bridges around the windows, which could lead to mould formation, are eliminated. Our company is proud to have numerous houses built throughout Europe. True energy efficiency is attained through thermal insulation. Please have a look at the houses built by our company.